Sunny to partly cloudy. High near 70F. Winds SE at 5 to 10 mph.. Becoming partly cloudy after some evening rain. Low near 45F. Winds SW at 10 to 15 mph. Chance of rain 100%. Rainfall around a quarter of an inch. 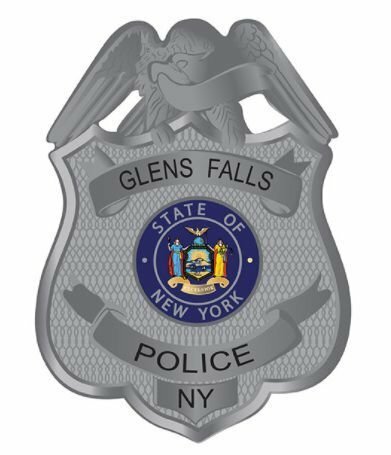 GLENS FALLS — An autopsy performed on the body of a man who died in a downtown Glens Falls building last week did not find any injuries or medical conditions that would have caused his death. The 23-year-old local man was found in a hallway area at 206 Glen St. the morning of Feb. 6. He was working as a contractor in the building at the time. The man's name was not released. Police found no notable injuries, and an autopsy performed at Albany Medical Center determined there was no medical condition that played a part in the death, according to police. Glens Falls Police Detective Lt. Peter Casertino said toxicology tests will be performed to determine if drug or alcohol use resulted in the death, but those tests will likely take several months. Why hasn't this gentleman's name been released? While I'm sure there's plenty of folks who know his identity, an official release would allow everyone else, including extended family and friends, to express their sympathies to his family. A week is plenty of time for authorities to identify him and contact next of kin.